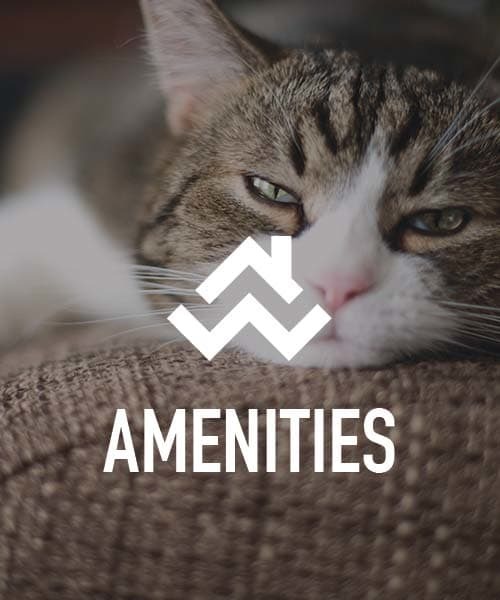 We have the amenities you’re looking for. 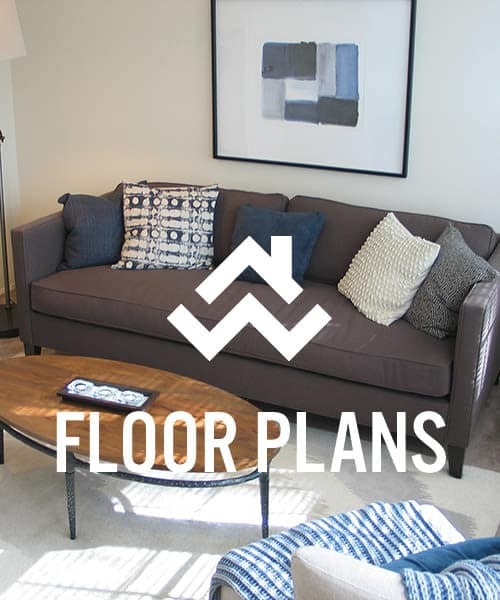 Choose from one, two, or three bedroom floor plans. Our community needs to be seen to be believed. Are you ready to experience a life of comfort, convenience, and community?  The one, two, and three bedroom townhomes for rent at Cove Village in Essex, MD offer the luxurious features you crave at an affordable price. Our community in the desirable Middleborough neighborhood offers unparalleled views of the marina at Rocky Point Beach and Park from your private balcony or patio. Each of our townhomes for rent includes a unique skylight, providing ample natural light to your home. Keep your wardrobe organized with an ample walk-in closet, and work on your cooking skills in your fully equipped, eat-in kitchen. At Cove Village, you’ll feel at home the moment you walk through the door. 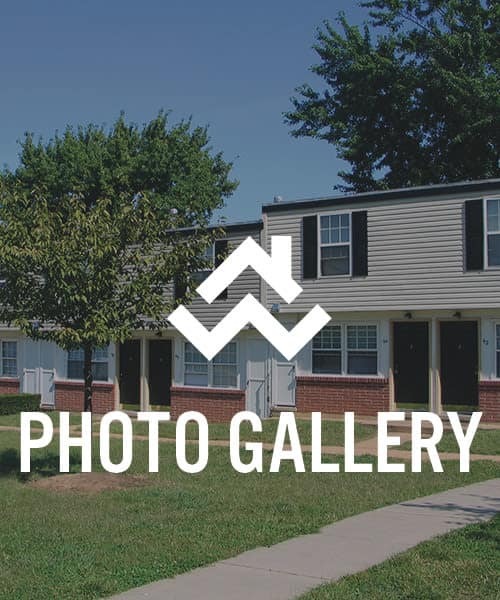 Our photo gallery speaks volumes about our community at Cove Village. Check out our on-site playground where the kids can get out some energy after school, or the expansive lawns where you can throw the ball for the dog. Our spacious on-site laundry center makes quick work of your chore list, and each of our townhomes comes with the luxurious extras you crave, such as granite countertops and hardwood or wood-style flooring. 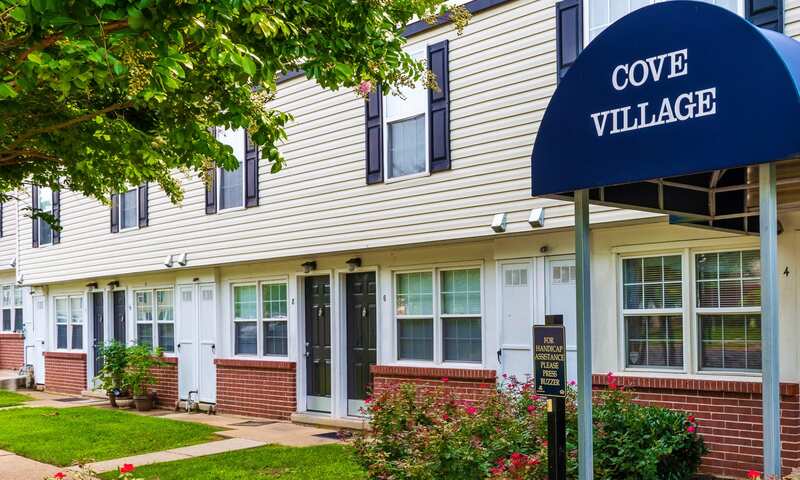 As a resident of Cove Village, you’ll live in the desirable Middleborough neighborhood of Essex, Maryland, home to major employers like Amazon and Johns Hopkins Bayview Medical Center as well as top-notch schools like Towson University. Head out to one of the numerous nearby eateries for seafood or pizza, or grab ingredients at a nearby grocery store to whip up a gourmet meal at home. From recreation to everyday conveniences, Essex near Middleborough is a great place to call home.